DREAM WIFE - ORIGINAL 1953 LB AUSTRALIAN DAYBILL - CARY GRANT & DEBORAH KERR!! DREAM WIFE – ORIGINAL 1953 LB AUSTRALIAN DAYBILL – CARY GRANT & DEBORAH KERR!! 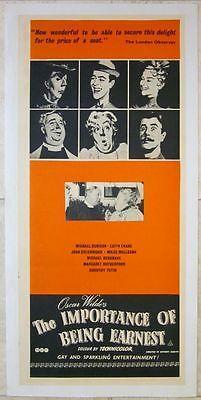 HOW THE WEST WAS WON - 1962 AUSTRALIAN LB DAYBILL - 24 GREAT STARS IN ONE FILM!! 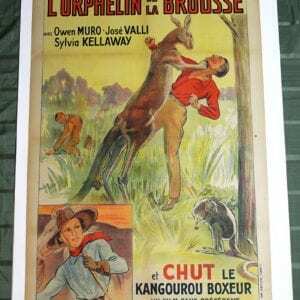 HOW THE WEST WAS WON – 1962 AUSTRALIAN LB DAYBILL – 24 GREAT STARS IN ONE FILM!! 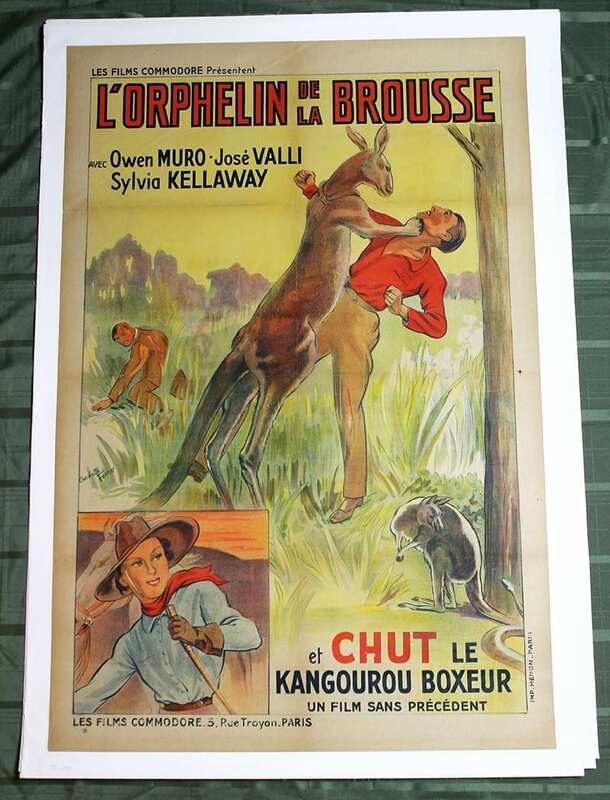 ORIGINAL 1953 LB AUSTRALIAN DAYBILL POSTER -THE IMPORTANT OF BEING ERNEST- COOL! REDUCED 100! A HERO FOR A NIGHT - 1927 AUSTRALIAN DAYBILL GREAT AVIATION ART!!! REDUCED 100! A HERO FOR A NIGHT – 1927 AUSTRALIAN DAYBILL GREAT AVIATION ART!!! TWO AUSTRALIAN DAYBILLS -FRITZ THE CAT & NINE LIVES OF FRITZ THE CAT- FUNNY ART!